Floor Area: 20,794 sq. ft.
ZMG Properties proud to offer you this New Building In Muweilah area. Amber Tower is located in one of the Prime locations in Sharjah. The building is very close to all the respected Universities and it is fully occupied with mainly families and students. (Rera no 43114) on / or visit www.zmg.ae for further details. 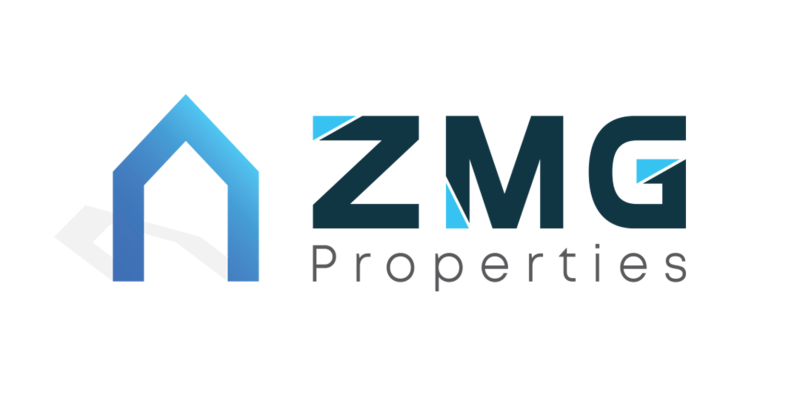 ZMG Properties is an extension of Zidan Management Group INC. a U.S. based award winning global property management company with over 16 years of experience. It offers a vast variety of solutions in this industry including property management, property selling and property leasing.